The BDS-holes are celebrating as reports trickle in that HSBC bank has divested from Israeli weapons manufacturer Elbit. 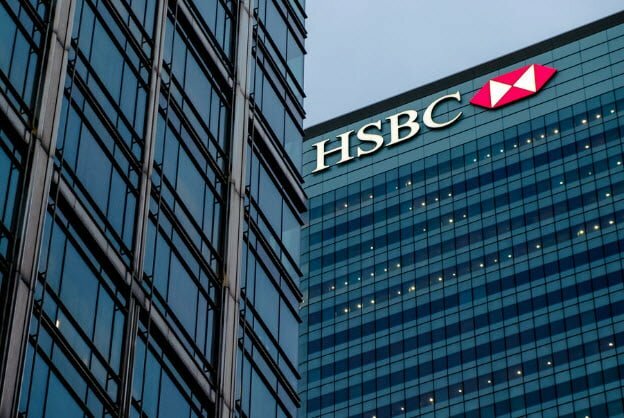 Palestinian rights activists claimed on Thursday that HSBC, one of the largest banks in the world, has fully divested from Israeli weapons manufacturer Elbit Systems, in what is being viewed as a victory for the Boycott, Divestment, and Sanctions movement against Israel. Though HSBC has yet to release an official statement, it confirmed to several international media outlets that it was pulling all investments into Elbit. The banking giant told Al Jazeera that it does not take political stances but “observes international human rights principles” in making the decision. Israeli officials have yet to comment on the news. The human rights group War on Want, which organized a public campaign to persuade HSBC’s divestment from Elbit, published a report claiming HSBC had $3.92 million invested in Elbit Systems. According to the report, HSBC has a total of $1.05 billion invested in weapons suppliers of the IDF. Elbit, based in the mixed city of Haifa, manufactures equipment for both civilian and military use, including aircrafts, weapon control systems, artillery, and drones. The United State Air Force, US Customs and Border Patrol, and the British Royal Air Force are also customers of the bank. According to War on Want, nearly 25,000 people corresponded with HSBC via email and phone to demand the bank reconsider its investment in Elbit based on human rights concerns associated with the Israeli military. Moreover, several hundred people participated in protests outside of HSBC offices across the United Kingdom, claiming the company is complicit in human rights violations of Palestinians. If this turns out to be true, it reinforces just how antisemitic the BDS movement really is. Although War on Want used the language of human rights to make their demand, they singled out Israel – out of all countries of the world – including those where there really are gross human rights abusers. Why didn’t War on Want demand HSBC divest from all military companies, including those supplying the world’s real human rights abusers? 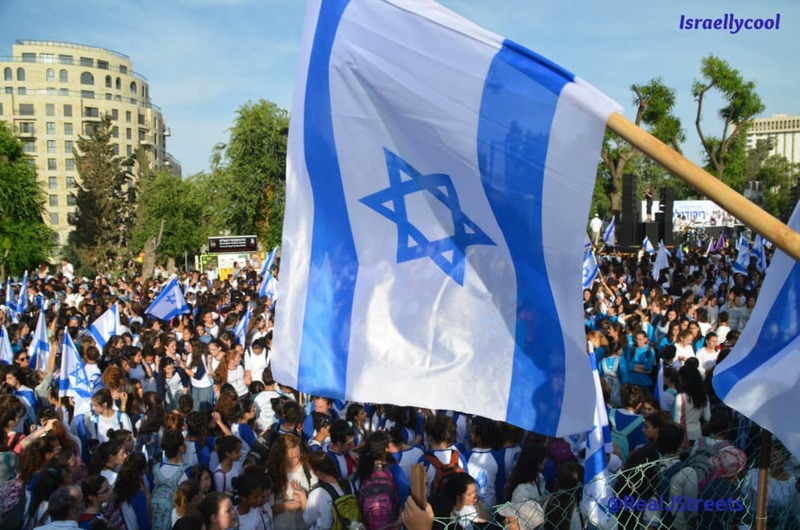 Why single out the world’s only Jewish state for special treatment? At the company’s AGM in April, over a quarter of the questions related to the bank’s business dealings with companies selling weapons and military equipment to Israel. Only several referenced other parts of the world. HSBC’s annual general meeting on Friday was attended by activists from War on Want and the Palestine Solidarity Campaign, asking the bank about its business dealings with companies selling weapons and military equipment to Israel. Over a quarter of questions asked at the AGM were about the bank’s complicity in human rights violations against Palestinians. Several referenced the bank’s criminal complicity in other abuses. “We strongly support the application of international human rights principles to business and we emphatically don’t take positions on political issues. The British army reportedly employed Israeli anti-drone tech to finally put an end to the illegal drone operations that shut the U.K.’s second busiest airport London Gatwick for almost 36 hours in the lead up to the festive period. Drones circling the perimeter fence of the airport caused flights to be suspended from December 19 through to December 21, disrupting the travel plans of over 100,000 passengers. The Jerusalem Post reported that Israel’s Rafael Advanced Defense System’s Drone Dome system, designed to defend airspace against hostile drones, was deployed to end the criminal drone activity at London Gatwick. Britain paid several million dollars for the technology in August 2018 to protect sensitive sites across the country. Well, I am a Jew and I will continue to speak out against this manifestation of Jew hatred.